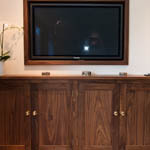 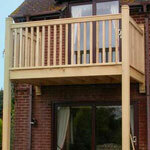 Underwood and Company (Woodworkers Woking) Limited are specialists in joinery using traditional methods and materials. 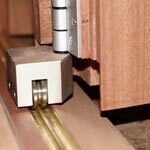 We make softwood and hardwood window frames and doors, staircases made to fit, wooden paneling, sash box frames, folding doors, MDF shelf units and molding runs both large and small. 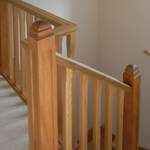 We are a Surrey based company that has been making quality work for over fifty years, working with both the construction industry and private individuals who just want that little something extra.